Despite the perfect November weather (bright, cool & calm! 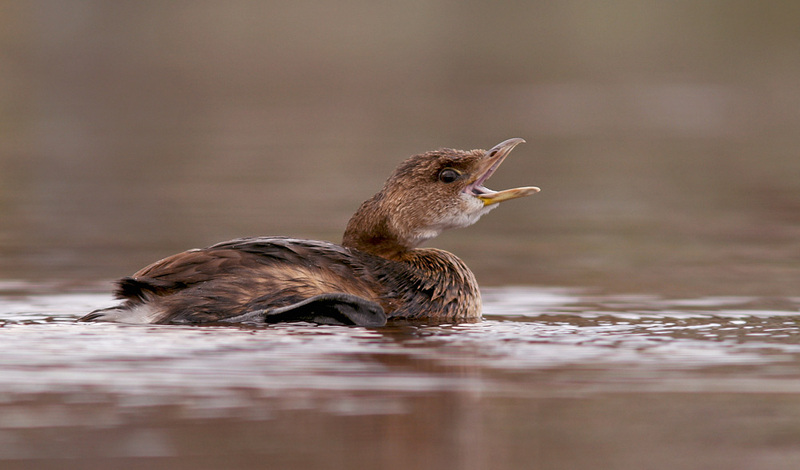 ), birding was pretty slow this morning. I birded scenic Cape Spear and checked wandering flocks of juncos & chickadees in Blackhead and the Waterford Valley without finding anything of note. A Lincoln’s Sparrow and two Brown Creepers were my lacklustre highlights. 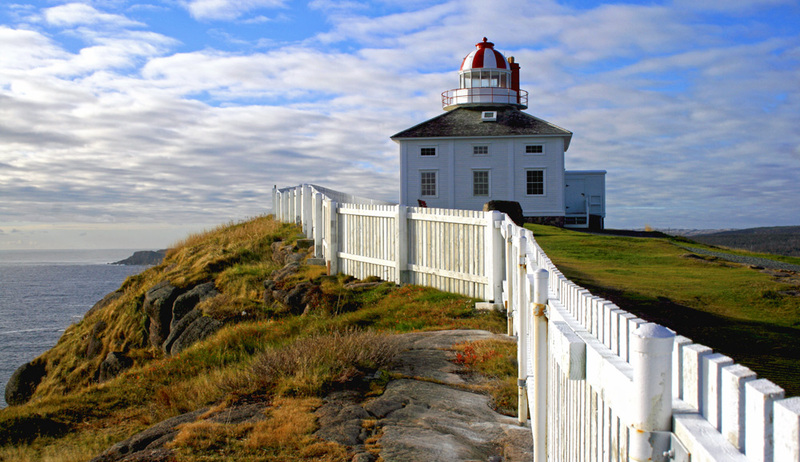 Cape Spear – the easternmost point in North America. 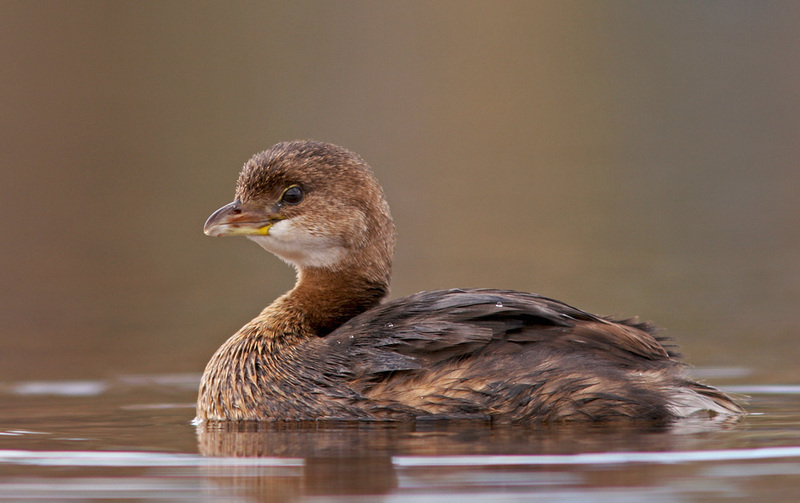 Swinging by Quidi Vidi on my way home, I noticed the Pied-billed Grebe that has been there this week was hanging out pretty close to shore. 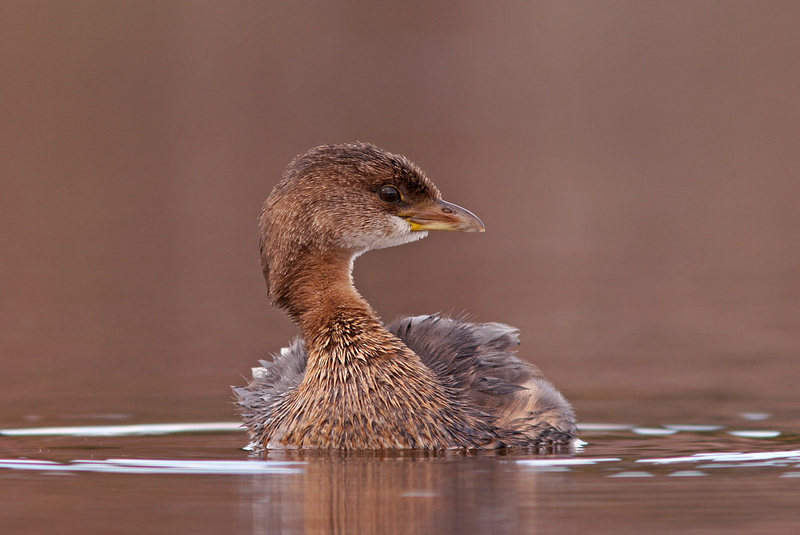 It was my first chance to “really” photograph this species (record photos don’t count! ), so I enjoyed the few moments I had with this little guy. 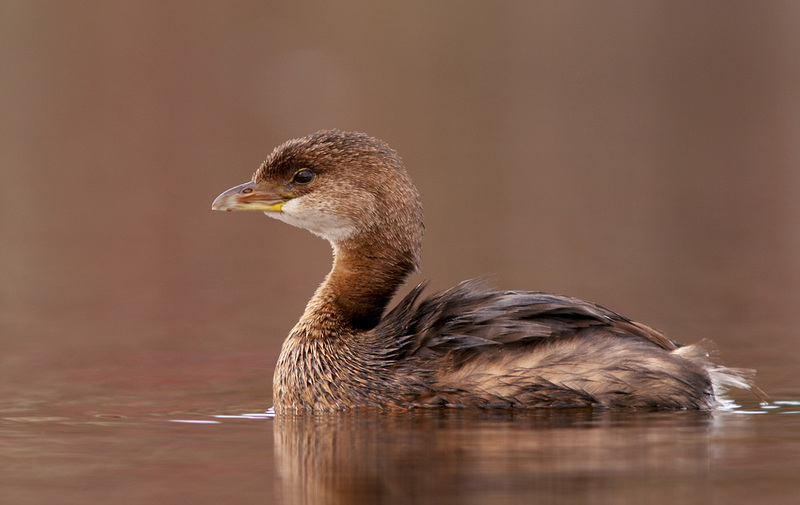 Pied-billed Grebe is an uncommon species in Newfoundland – mostly occurring during fall & early winter (although a pair has bred regularly at a single location in the Codroy Valley for a number of years). 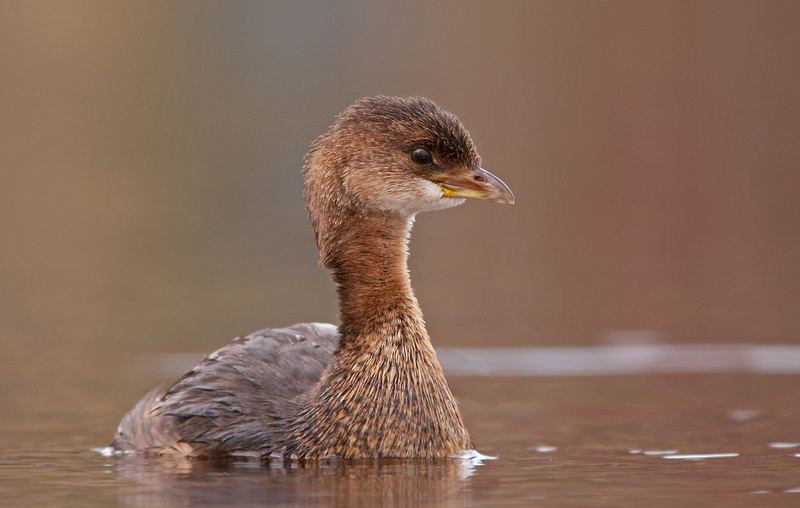 I often see one or two a year, but they have always been skittish or hanging out in poor locations for photography. This one was a real treat. 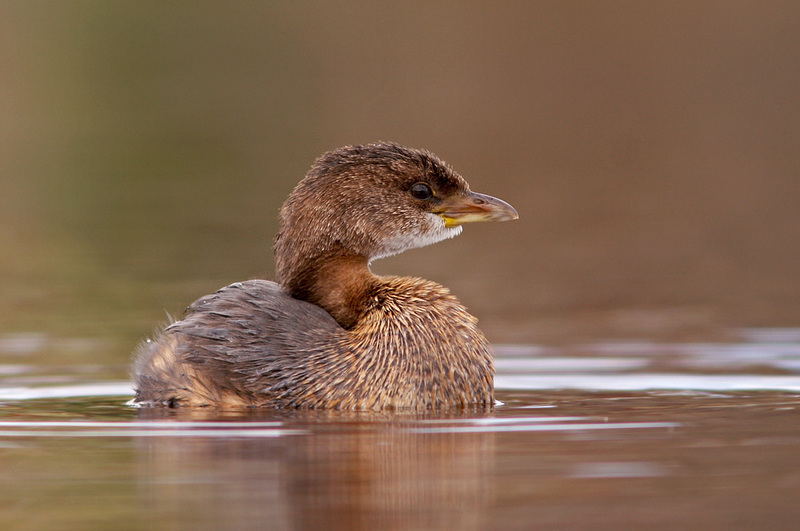 This entry was posted in Uncategorized and tagged Newfoundland, Photography, Pied-billed Grebe, Podilymbus podiceps. Bookmark the permalink. 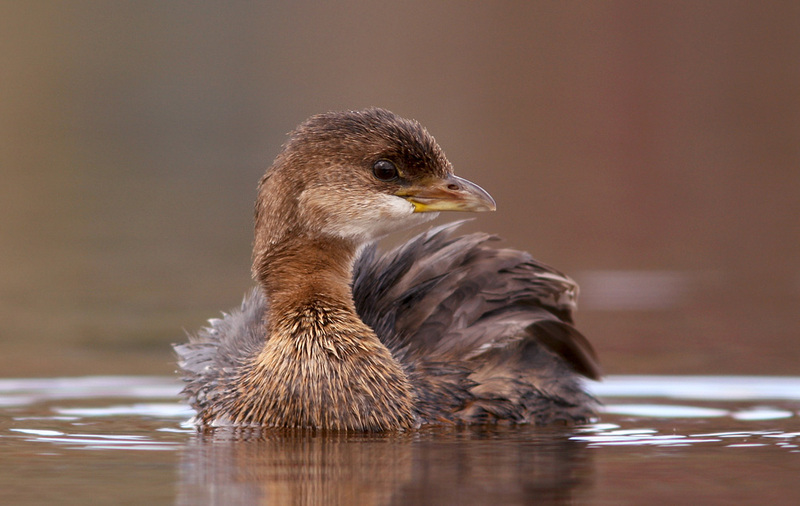 Your Pied-bill Grebe photos are phenomenal; the clarity of detail and crispness exceptional. They’re easily printworthy. Wow! You brought me so close to this lovely creature I felt I could reach out and touch it! Thank you for the experience – vicarious though it be. 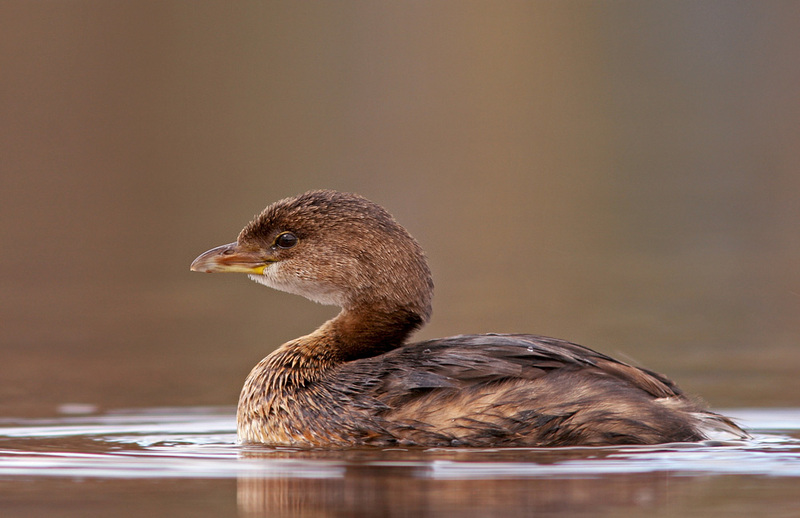 Jared, this is such a beautiful bird and your photographs are truly amazing! 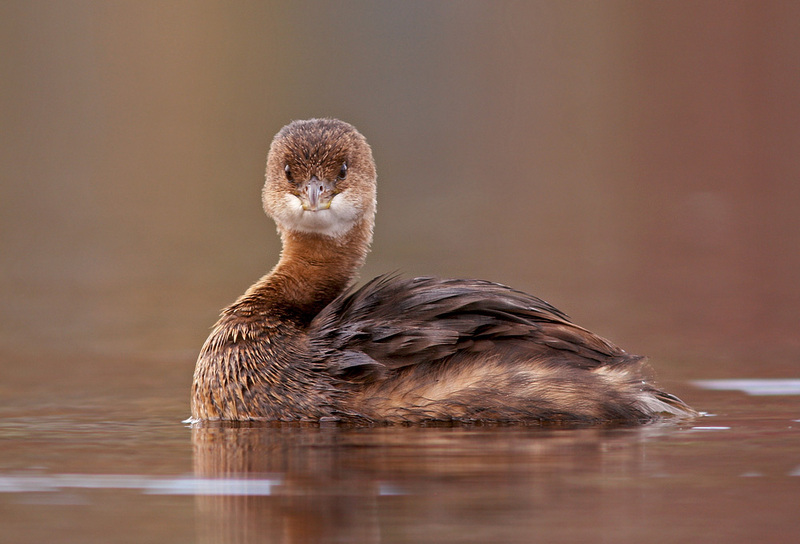 My favorite being the fourth one where his head is turned to look straight at the camera… what a perfect shot! !